Twitch announced it will be the exclusive streaming platform for multiple Blizzard tournaments. 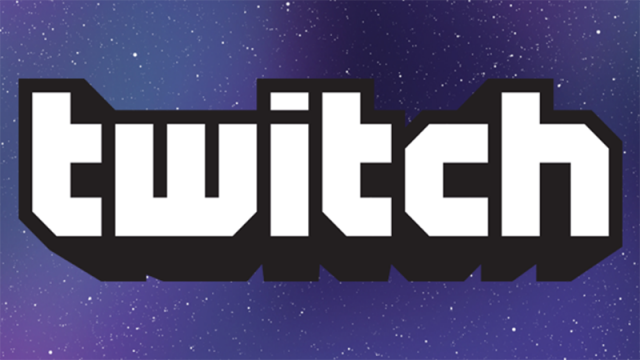 Twitch announced it is increasing stream quality by adding support for 1080p/60fps video. Twitch has launched its new Pulse feed, which allows streamers and viewers to engage with each other on the Twitch front page. During the keynote for its TwitchCon event in San Diego, the streaming service revealed its top 10 most popular games of 2016. 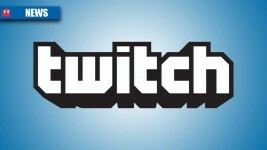 A 52-year old mother has become one of her daughter’s most prominent Twitch moderators. Twitch has launched a new Social Eating category, and invited streamers to share their breakfasts, lunches and dinners in front of the camera. Paypal has refused to refund over R745,000 worth of cumulative donations after the donator planned to reverse all of his payments. We spoke to Andrew ‘PenguinZA’ Hodgkinson about what it means to be a streamer in South Africa. Want to share your epic PC gaming moments with the world? Here’s how. VREAL, a streaming service specifically designed to take advantage of VR-devices hopes to take advantage of the growing popularity of VR. You can watch Nvidia launch the GTX 1080 right here. Twitch streamer Lea May was banned from the site following a series of complaints regarding her risque behaviour. The CS:GO Major held in Columbus, Ohio generated record viewership numbers. We’re just waiting for someone to play Dark Souls on a Gibson. YouTube versus Twitch! The fight is on.